Join us for literary merriment and loads of fun!! 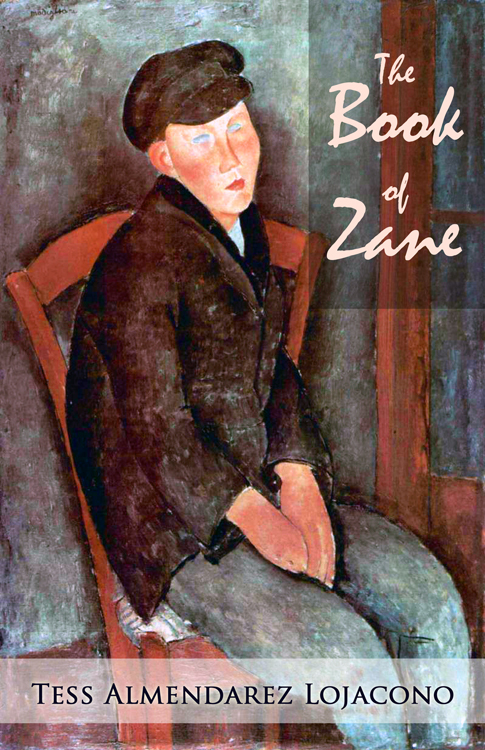 Sunbury Press is publishing The Book of Zane. We planned to have it out early in December 2012, then Feb. 2013 then May…now we’re targeting June 2013–that’s right–later this month Zane could be in your hands! Keep your fingers crossed, your eyes peeled and do hold your breath if you think that will help… You can find out where to purchase it here as soon as it’s available! Tell us your thoughts about the information posted. Discover more about Zane’s adventures! 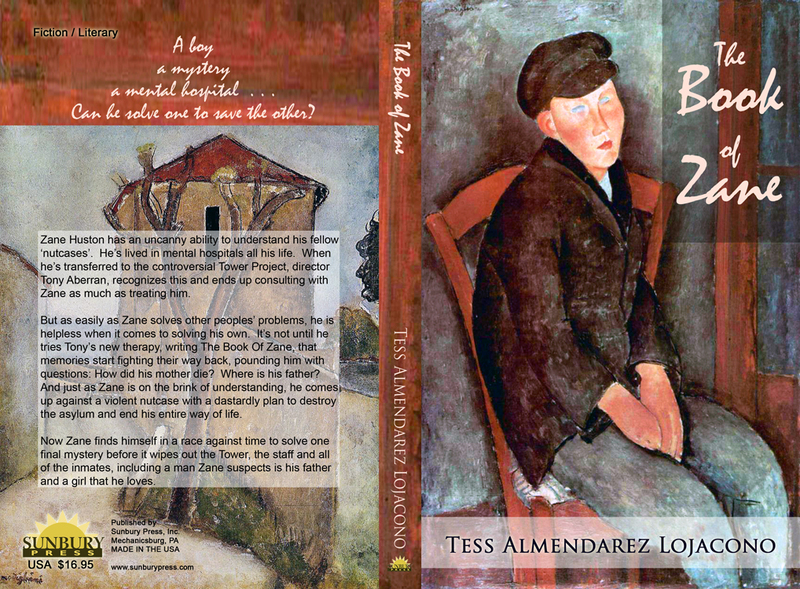 What happens when Zane finds himself in a race against time to solve the final mystery; a mystery so dark, it threatens to destroy his beloved Tower, the staff and all of the inmates, including a man Zane suspects is his father and a girl that he loves…?